Mesmerizing, beautiful, and full of excitement! If you are looking for that WOW factor, choose Obsidian Butterfly. 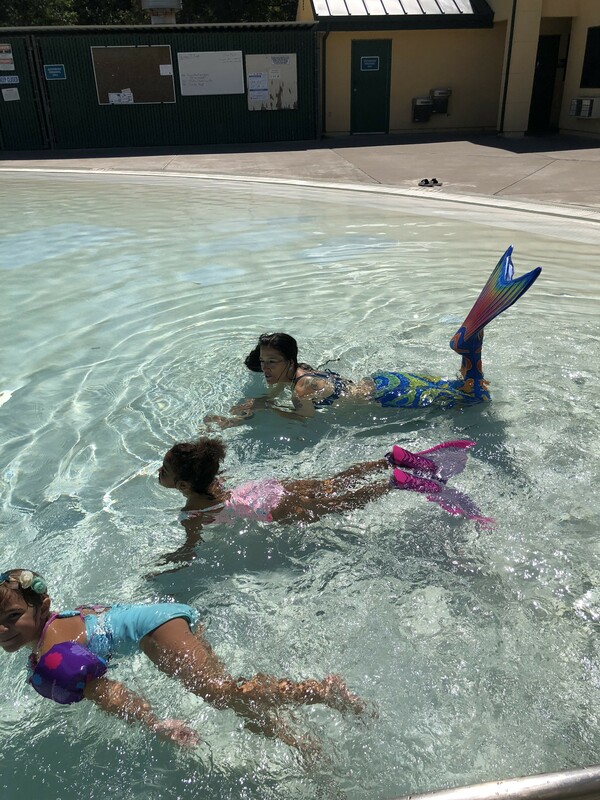 We offer a variety of entertainment options ranging from Polynesian Fire Luau show (may include Hula Dancers and live music), Cirque entertainment (jugglers, fire dancers/eaters/breathers, aerialists, stilt walkers, contortion act), LED Light shows, Swimming mermaids, Belly Dancers with or without fire, and Bollywood themed shows. Performers may be booked by the hour for ambient entertainment or for a stage show up to 30 minutes of entertainment that includes audience interaction and photo opportunities. Unique and beautiful performance; well-transacted. Sequoia was wonderful from start to finish. Her dance performance was beautiful and she worked with me to make it just right for our Great Gatsby themed birthday party. She really want above and beyond to plan out the evening's entertainment, all very last minute, even providing a reference with the Sacramento Fire Department, which is huge, especially to calm a venue's nerves about the fire element of her performance. And I must add that she was absolutely professional throughout the entire experience. I was very impressed. Highly recommend. We had them perform for our kids birthday party and they were amazing!!! Great show for all ages!!! 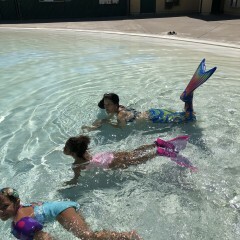 loved every minuet of it!!! Obsidian Butterfly was one of the performers I had at my son’s graduation party. She performed an amazing show as a fire dancer. She was on time and kept the audience of all ages well entertained. I felt she went over and above on all levels, as well as incorporating our audience in as part of her show! I would definitely recommend Obsedian Butterfly for any future entertainment! Sequoia was great and easy to work with! The whole process was very professional, her performers were great. Thank you! Obsidian butterfly provided 2 fire dancing belly dancers to provide entertainment for my 50th birthday party at my private residence. Sequoia was in great communication prior to the performance day. She provided very good options and was flexible, making things work. And then the dancing itself was really good with audience participation and photos with the dancers (including fire) afterwards! It was a lot of fun and myself and all of my guests really enjoyed the entertainment! I recommend Obsidian Butterfly for great at-home entertainment! Sequioa and her crew are amazing. They performed for a joint birthday party for my daughter's 21st and husband's 50th. They adapted their performance to fit in with our disco theme. The crowd was in awe of the performance. Each segment demonstrated their expertise and experience with different fire equipment. The end of show engagement with the audience was fantastic. Sequoia and her team are wonderful to work with. The entire transaction was very professional. Many thanks for making our event super special! You guys are AMAZING! I had a feeling that you were the best fire performers when I came across your page and I was right! Thankyou for making it a very special 60th Birthday for my Dad! The Fire dancers were Great! Obsidian Butterfly made our Luau perfect & people are still talking about the wonderful event! When booking Obsidian Butterfly, expect to receive quality performers who will leave your audiences feeling moved, inspired, and entertained. Offering the Hottest show in town! 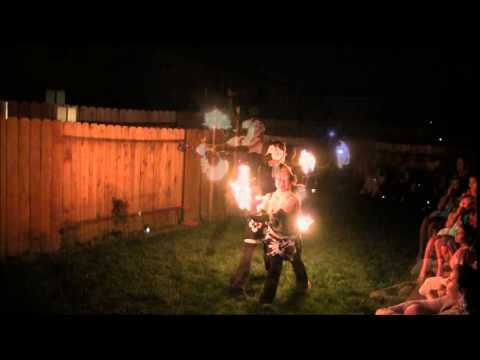 Performers are both insured and trained to safely present the art of fire dance in a respectful and creative way. In addition, we always bring a safety technician to support the fire element of our act. Shows are adapted to suit the needs of the event and tastes of the audience and can range from family friendly show to adult audience. 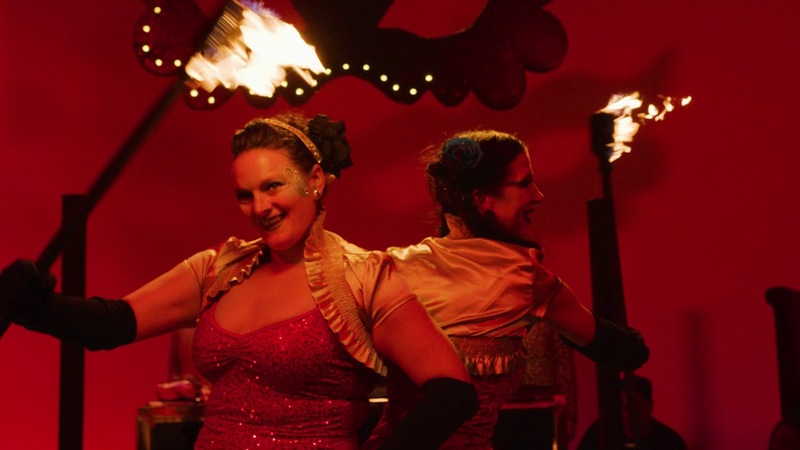 Stage shows include music to compliment theme, choreographed dance pieces, and for some audiences, when requested in advance may include fire eating audience integration with the guest(s) of honor, fire breathing, and large fire props. Ambient entertainment is booked by the hour. Rates are determined by the number of dancers, the length of show, type of show (stage or ambient/fire, light, or silk), and location of event. Fire shows are exciting, light shows are mesmerizing, and silk shows are colorful displays of dance, all influenced by creative movement and exciting musical elements. 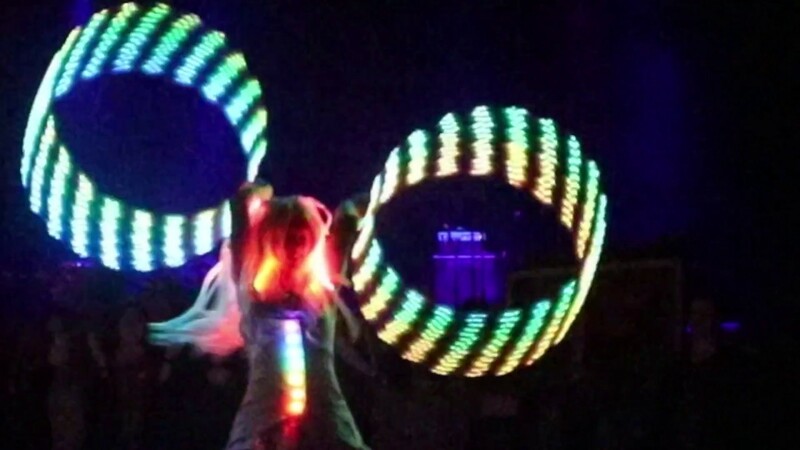 Obsidian Butterfly is a performing arts company that specializes fire and light shows founded by Sequoia. We are also called Sacred Fire Dance Company. When working with Obsidian Butterfly performers, you can expect to receive skilled performers along with a well put together, highly entertaining, and fabulous show. 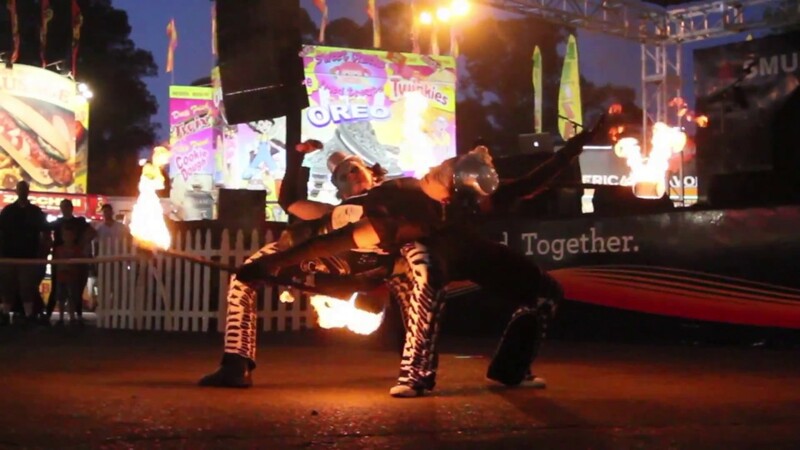 Performers are insured and we bring a trained safety to support the fire element of our act. Performers may be hired for a stage show with music (stage not necessary) or for ambient entertainment by the hour. Stage shows can vary starting at 15 minutes up to 45 minutes. Fire shows include multiple fire acts ranging from fire eating, fans, staff, poi, belts, dragon staff, rope dart, swords, double staff, and hoops. For large venues we may include wings, whips, and fire breathing. Fire eating audience integration with the guest of honor is also included upon special advance request. All shows include photo opportunities with the performers. Cirque shows may include jugglers, stilt walkers, aerialists, contortionist, fire eaters, and unicycle. Polynesian shows may include Hula dancers, live music, and an emcee provided by Hula Event or Aloha Polynesia. 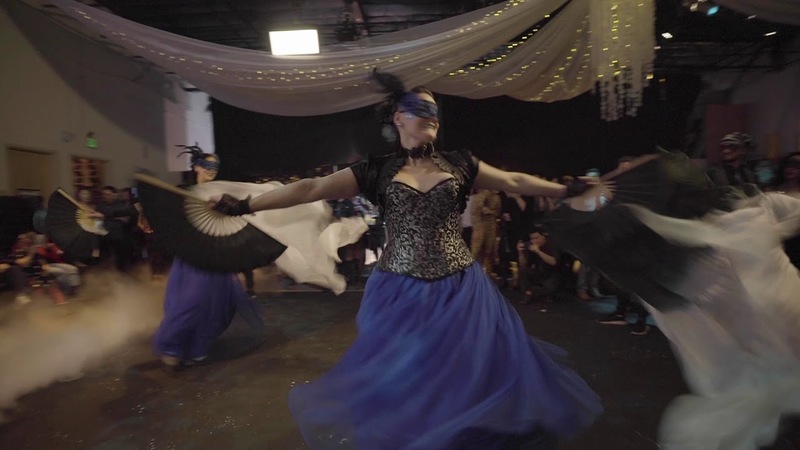 Belly Dance acts may include tribal or cabaret style belly dance, audience interaction, swords, zills, as well as other dance props like silk fans, umbrellas, hula hoops, and when appropriate LED Lights and/or fire. Sequoia's performance resume includes performances at the California State Fair, the Solano County Fair in California, the Monroe County Fair in Ohio, repeatedly at the California, Oregon, and Tulsa State Fairs, has performed over 1000+ shows for Huis Ten Bosch theme park in Japan, she has performed for Wavy Gravy at the Berkeley Repertoire Theater with musical legends Kitaro, Les Claypool, Mickey Hart, Bob Weir, and Joan Baez, as well as in Davis at the Mondavi Center with Michael Bayard and Rhythm Magic, at the Whole Earth Festival, the Academy of Sciences, for FPI Management, TEVA, Teecom, for The Sacramento Convention and Visitors Bureau, Sacramento Parks and Recreation, and Callson Manor Haunted House, Dire World, Fright Fest Six Flags Vallejo, Pumpkin Nights, Holiday in the Park at Six Flags, in addition Sequoia has also worked with Fire Pixie Entertainment since 2006. All performers are insured. We bring our own safety technician to support the fire element of the act. We arrive 30 - 45 minutes prior to designated performance time. We need a minimum of 12'x12' of space. If we are using our own PA system for music will need access to electrical outlet. Indoor shows require ceilings of 18' minimum, proper ventilation, and permit. enjoyed watching your dancing. It was cool to see how into your art you were. Thanks again, especially last minute like that. guys were and how it added to our party. I would recommend you to anyone. 3rd annual Fire Dance Spectacular. until the grand finale. It started later than we had planned but sometimes late is good for the big fire stuff. the inability to see what is going on. I am sure everyone could see what was happening this weekend! performance was the best that they have ever seen. "Thank you for a wonderful show!" much, you were absolutely outstanding in your work! I'll definitely recommend you to all my friends!